Winch Design is an award-winning design studio, established in 1986 as a specialist exterior and interior yacht designer, by Andrew Winch and his wife Jane. 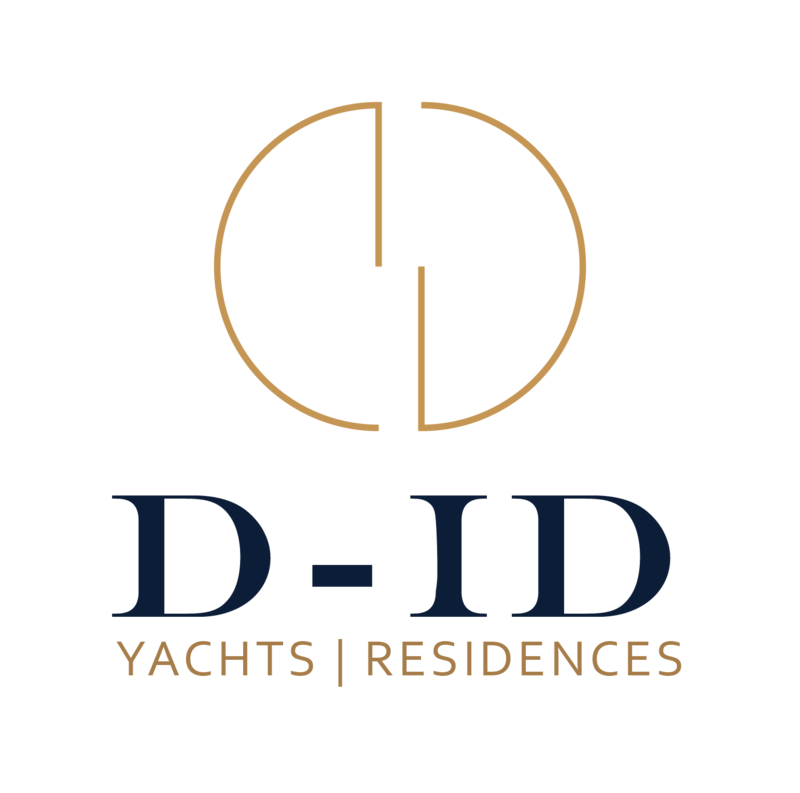 With the focus on extremely high-end bespoke, dynamic design for a worldwide client base, Winch Design is now recognised as one of the leading International design and architectural studios, having added Aviation, Architecture and Interiors teams to the core yacht business. Over the years, Winch Design has established itself as the go-to design studio for individuals who expect not only the highest levels of design excellence but also a totally bespoke, integrated approach, individually tailored to their lifestyle. The team comprises of over seventy designers, naval architects, 3D visualizers, merchandisers and support staff whose holistic approach and creative ingenuity drive the business forward. Having scoured the globe to find highly skilled artisans, the rarest materials and the finest elements of design, the end result is always unique and most certainly breath-taking. AURORA BOREALIS Motor Yacht 67.60 2019 Amels B.V.
NEW SECRET Motor Yacht 74.00 2017 Amels B.V. HERE COMES THE SUN Motor Yacht 83.00 2016 Amels B.V.
PLVS VLTRA Motor Yacht 74.00 2016 Amels B.V.
Z Motor Yacht 65.50 2014 Amels B.V.
SEA RHAPSODY Motor Yacht 65.50 2012 Amels B.V.
VENTUM MARIS Motor Yacht 65.70 2010 Amels B.V.
ASTRID CONROY Motor Yacht 58.00 2006 Amels B.V.
FARIBANA V Motor Yacht 54.50 1998 Amels B.V.
MINISKIRT Sailing Yacht 32.00 1991 Windship-Trident Shipworks Inc.